Take a tour of the mainland of Greece, visiting two of the most important sites, spanning the ancient and Byzantine eras. Ancient Delphi, once considered to be the birthplace of the world, is full of natural and architectural beauty. 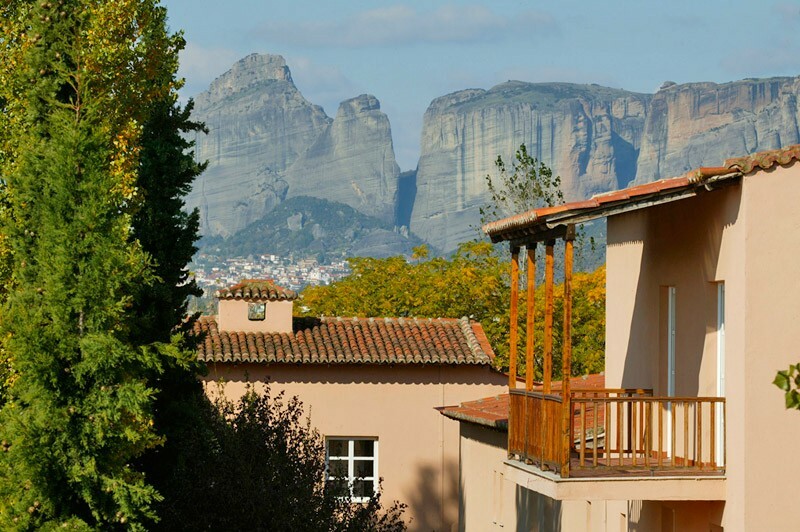 Meteora, one of the holiest regions of the Byzantine era, exudes an air of tranquility and peace. This 2-day excursion is bound leave you impressed with a region of Greece that is utterly different and unique from the modern day idea of a Greek holiday. Description: Your wonderful 2-day excursion through the mainland of Greece will start with an early morning pick-up. You will enjoy a drive through the fertile plain of Boetia, crossing the towns of Thebes, Levadia and the resort town of Arachova on your way to Delphi. Upon your arrival in Delphi you will visit the archaeological site, all the while enjoying the breathtaking scenery from the slopes of Mount Parnassus. 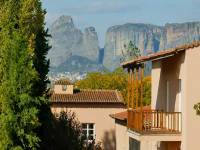 Following your visit you will depart for Kalambaka, the quaint town closest to the monasteries of Meteora. Dinner and overnight in Kalambaka. 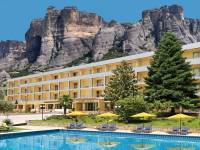 Description: This morning you will take in the breathtaking monasteries of Meteora. Your tour of this beguiling region will include visits to at least 2 monasteries (depending on the days of the week). First inhabited in the 9th century AD, the rock cliffs provided a refuge to ascetic monks looking for complete isolation from civilization. The region's importance grew in the subsequent centuries, reaching its peak in influence during the 15th & 16th centuries. In the early afternoon you will drive back to Athens, passing through Thermopylae and Kamena Vourla. Early evening arrival in Athens. 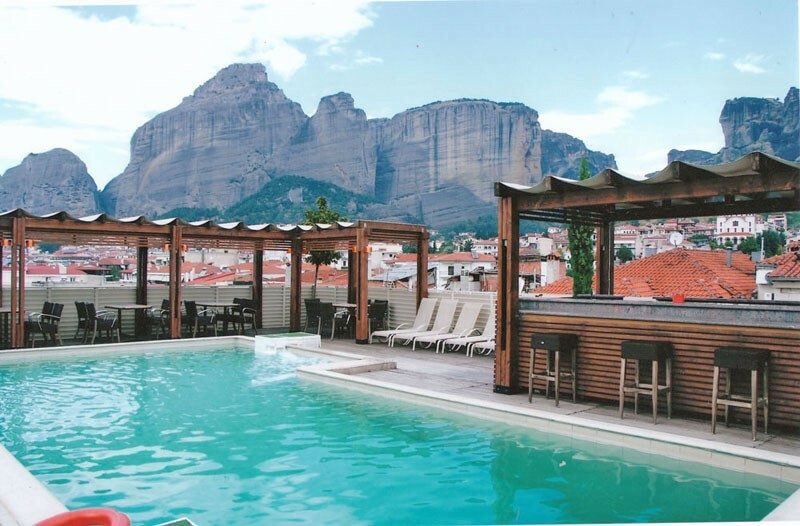 Hotel Orfeas is located amidst a garden in Kalambaka within 3 km of the famous Meteora Monasteries. The hotel offers an outdoor pool, a restaurant, bar, and tasteful accommodation. 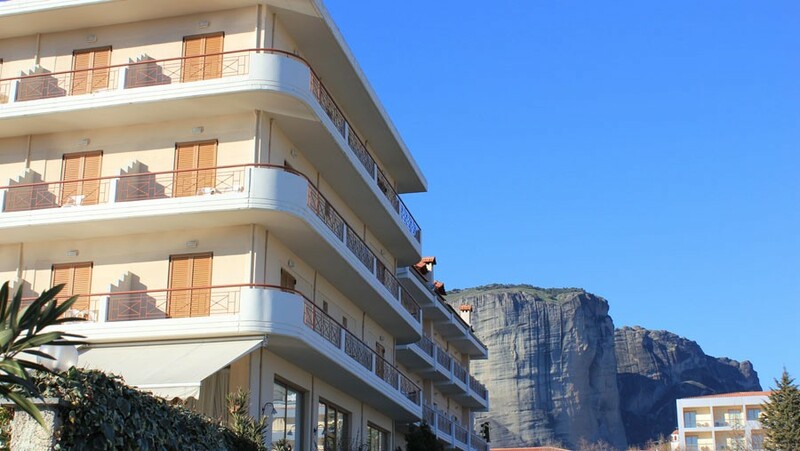 Hotel Antoniadis is located in Kalambaka, an area famous for the impressive giant towering rocks of Meteora and the long religious tradition of the monasteries located there. The hotel offers first class hospitality services in a pleasant environment with modern amenities.